When obtaining images from the internet, it is important that web creators are mindful of the images they use. The following is a guide to web creators when selecting images for their web pages. 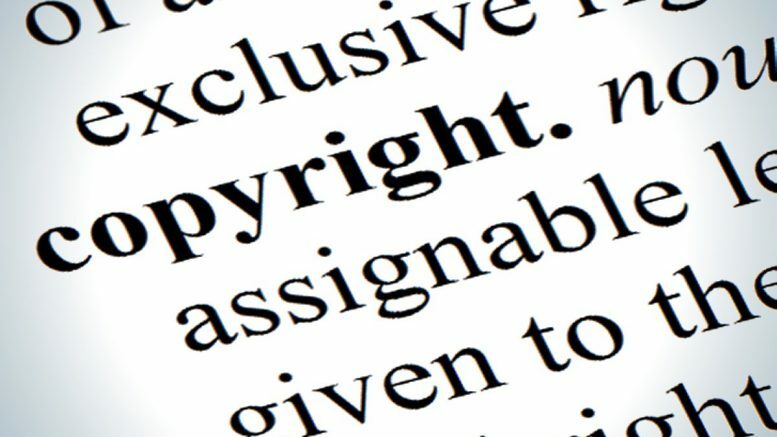 Taking images from third-parties – It is best to avoid stealing an image from another party, as this is an infringement of the creator’s copyright. Licensed images from the Internet – In some cases you can use images such as the MS “internet explorer” logo. However, the copier has to accept the terms of the license. In most cases the copier cannot alter the image and can only use the image as a link to designated sites. Clip-art libraries provided with software – Including clip-art to pages, does not violate copyright law, since these images are licensed by the purchaser of the software. However, the license may not allow the software owner to alter the images in any way. Free images off the internet – There are websites that offer images that can be used by others. 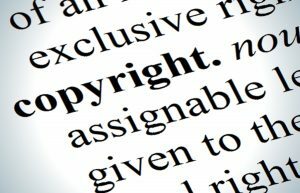 In most cases the author will require the user to credit the author’s site by including a link to the author’s website.